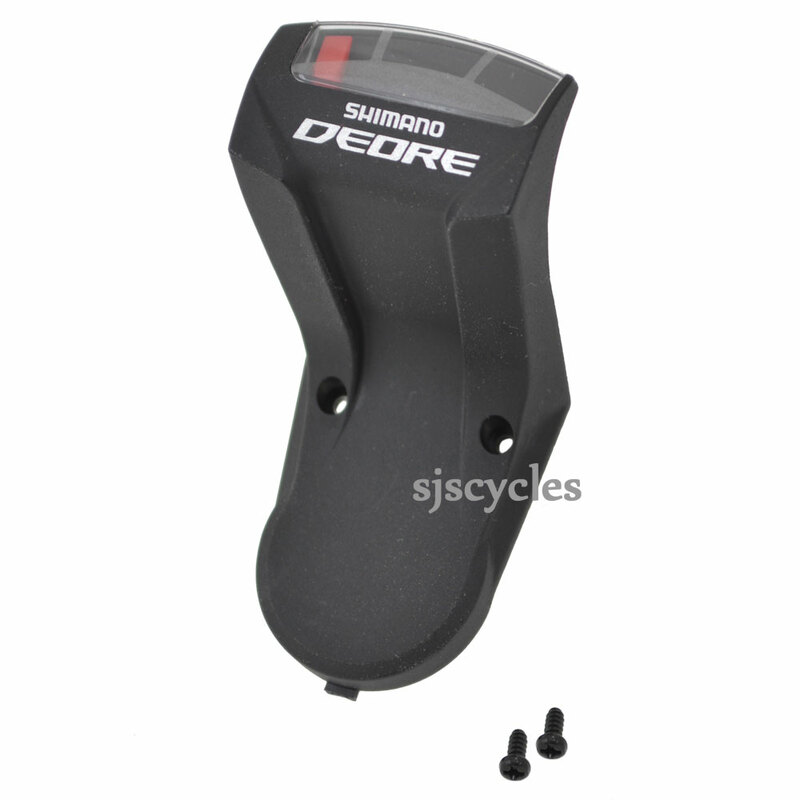 This Left Hand Indicator Unit can only be used with Shimano Deore SL-M591 10spd Rapid Fire shifters. I have 2012 Shimano Deore Gears and the changing indicator looks like this https://www.sjscycles.co.uk/gear-spares/shimano-deore-slm591-indicator-unit-left-hand-6v8-9801/. I wanted to take the indicator off and fit a cap. Do you know which product I should buy? If it is definitely the SL-M591 series of Deore shifters that you have then there is not a covering cap available that you can fit in place of the indicators I'm afraid. I'd recommend double checking what series of shifter it is you have this should be printed on the underside of the shifter.